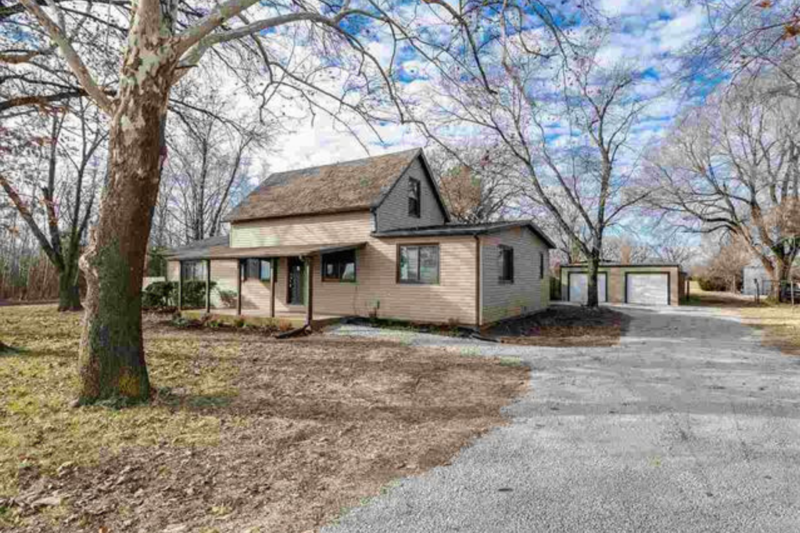 Under Contract – Updated 4 Bed, 2 Ba Home on 3+ Acres! Experience country living near the city with this sprawling 3.31-acre property in Mulvane! Not only is it gorgeous on the outside, with mature landscaping and lots of space all around, but it has tons of updates (including a new septic tank and a newer HVAC system) and beautiful finishes inside too! Pull in and you’ll notice the pretty trees and the covered front porch that has room for a porch swing or seating area. 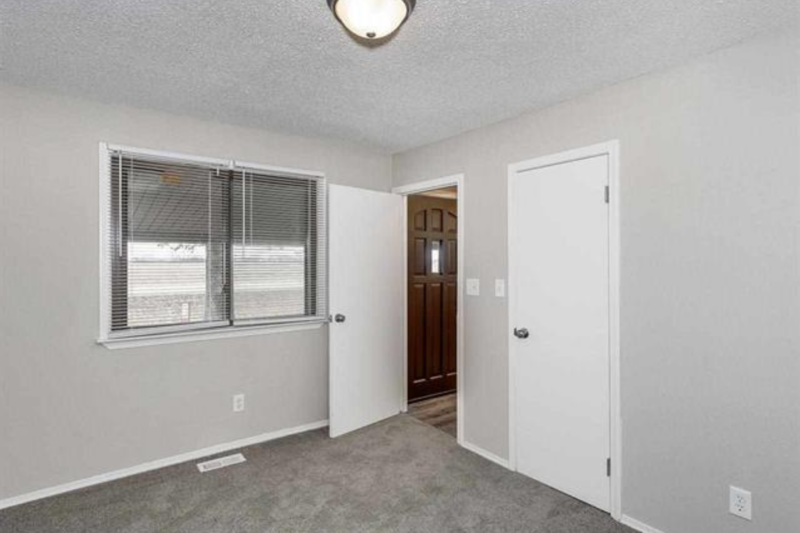 Around the back, there’s a detached two car garage and room for RV parking. Enter the home and you’ll find a large formal dining room. 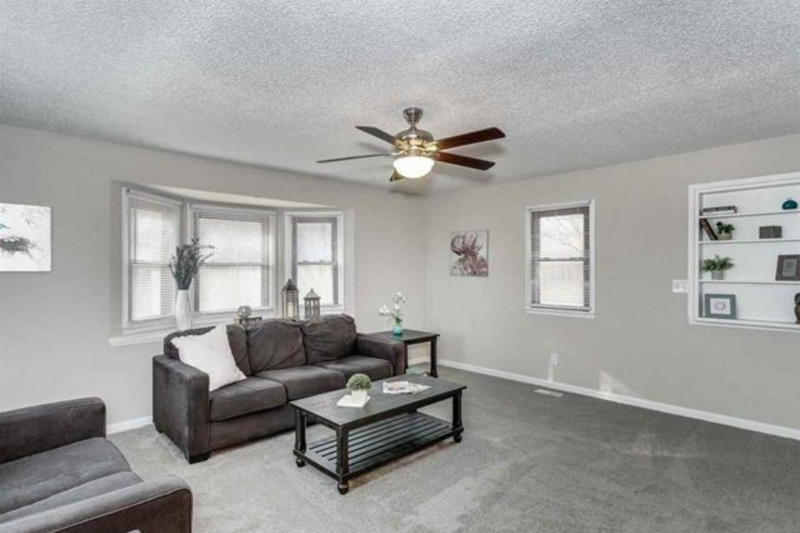 Step down into the sunken living room that offers a lovely bay window and picture windows for lots of bright, natural light. 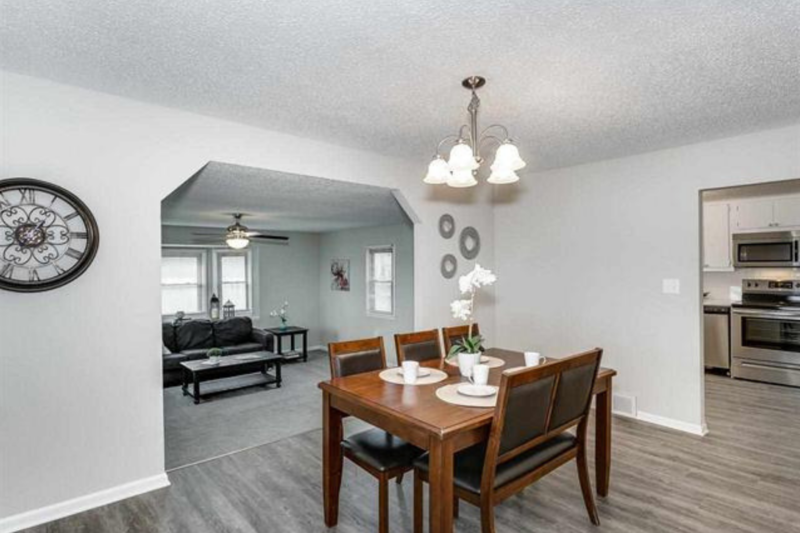 As you check out the home, notice the fresh, neutral paint and new carpeting and flooring all throughout. The contemporary kitchen features quartz counters, sleek subway tile backsplash, a pantry, and stainless appliances that are included. 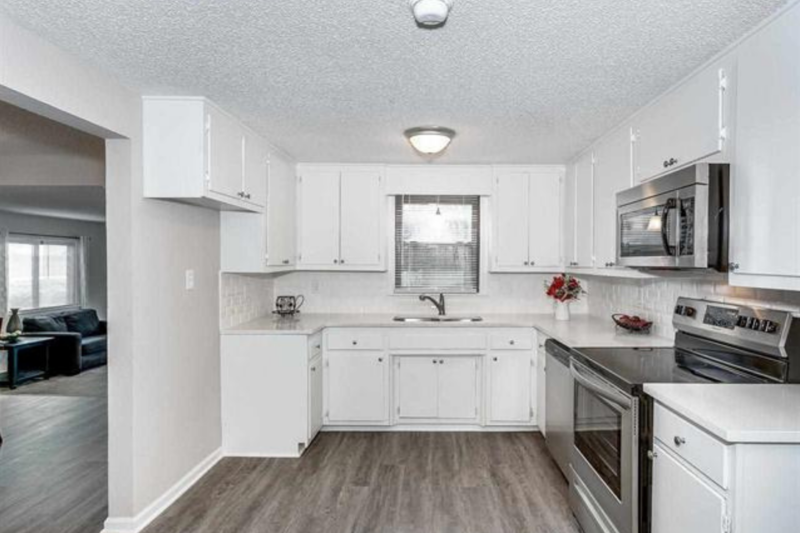 There’s also space in the kitchen that could be used as a breakfast nook or a dining area. 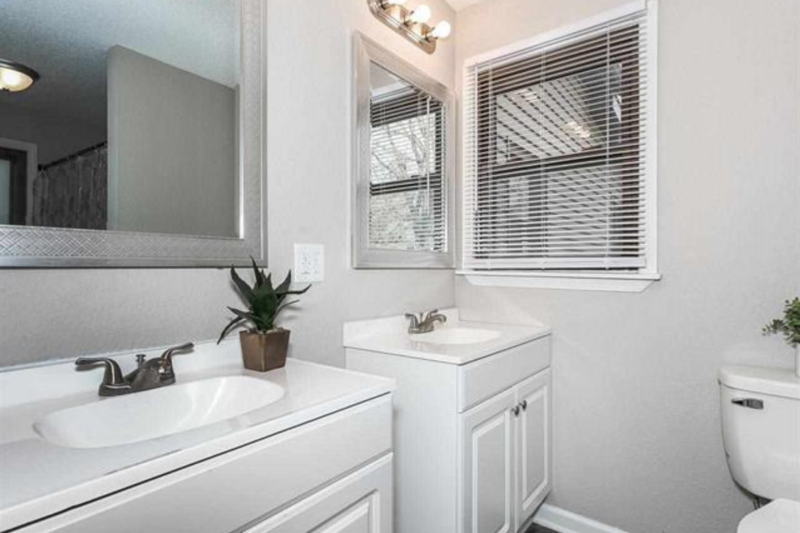 The master bedroom has an updated en suite bath with two vanities and a tub/shower. 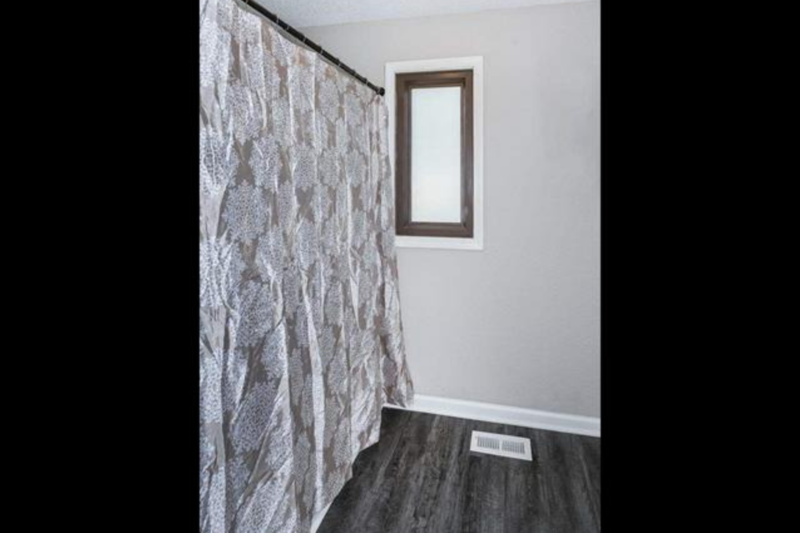 A second bedroom, second full bath, and conveniently located laundry room complete the main floor. 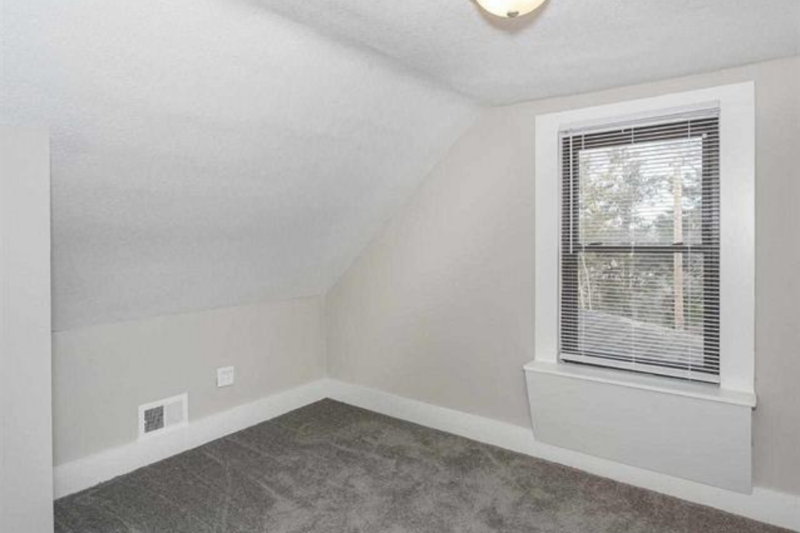 Head upstairs to find two more bright bedrooms, giving you plenty of space to spread out. There’s also an unfinished basement for storage. Your new back yard is truly an outdoor oasis! Tall trees dot the property and with over three acres, you’ll have room for any outdoor activity you can dream of! An outbuilding on the property can be used as a storage shed for lawn and landscaping equipment, or even as a workshop. Tucked away from the hustle and bustle of the city, you’ll still be conveniently located close to highway access, the Kansas Star Casino, and just a few minutes from Mulvane’s city center. Schedule your private showing and come see this gem today before it’s gone forever! For more information or to pre-qualify, contact Ayanna at 316-202-1630 or via email at ayanna@prohomebuyer.com. Priced Under Tax Value – Buy this Nice 2 Bed, 1 Ba Home For Sale As-Is! For Sale – Large 4 Bed, 2 Ba Fixer Upper Available in El Dorado! 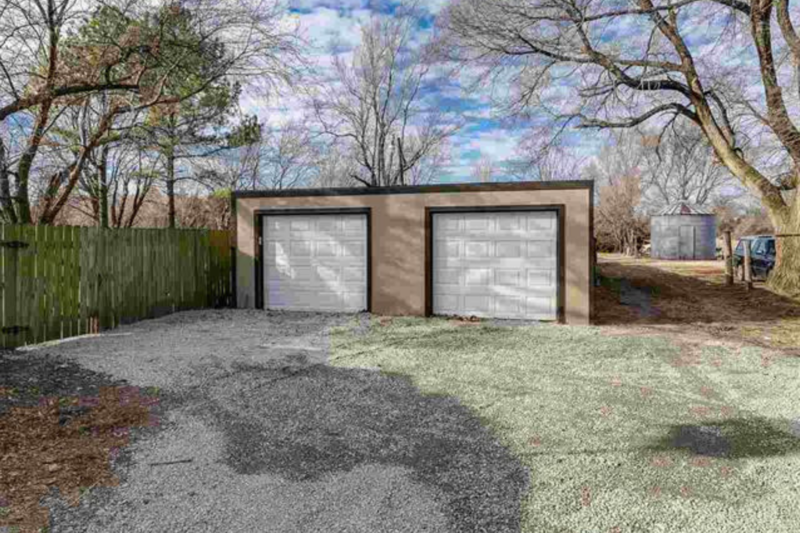 Fixer Upper w/4 Car Garage Available – Buy this 2 Bed, 1 Ba Home Today! For Sale – Amazing 4 Bed, 2.5 Ba Home Available in Riverside!! 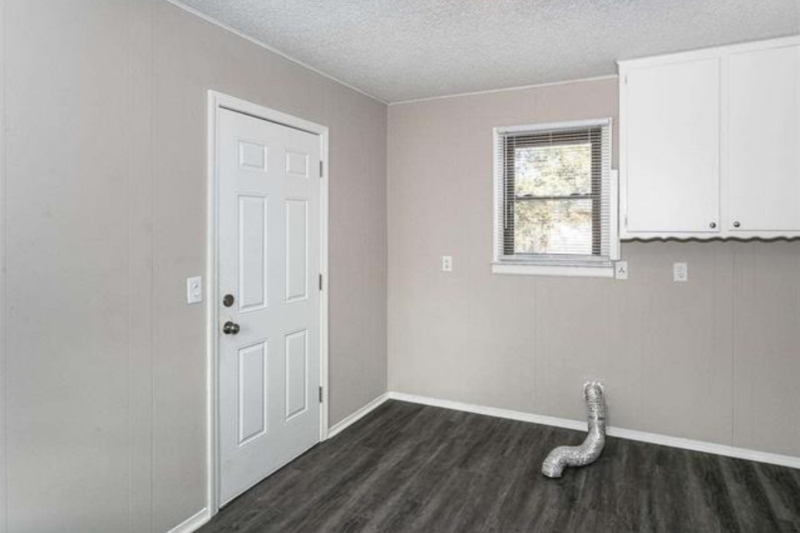 Fixer Upper For Sale – Clean 2Bed, 1Ba w/Garage! !